Daniel Boone was an American frontiersman and explorer, who blazed a trail through the Cumberland Gap, a pass in the Appalachian Mountains. 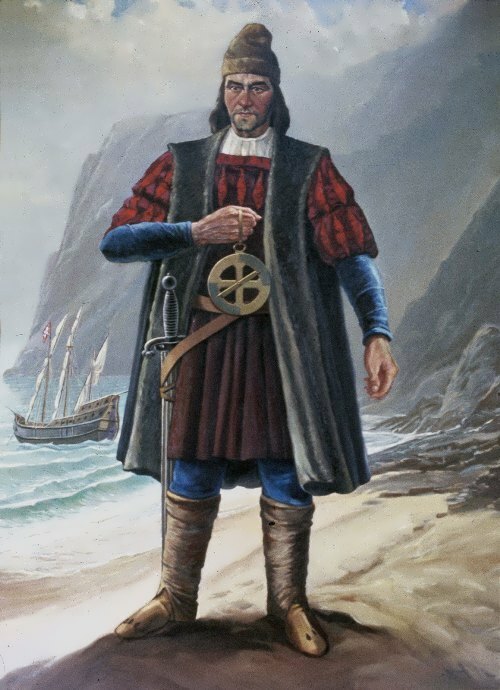 His trail opened the West to settlement and made him a hero. He was the greatest woodsman in United States history. 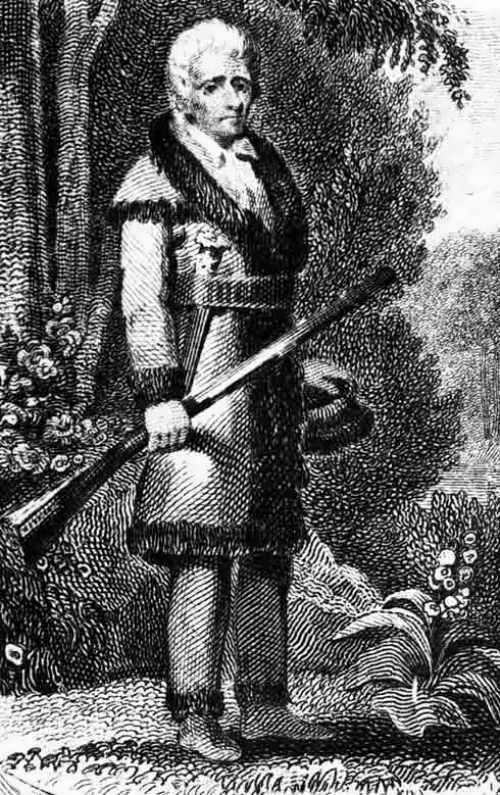 Daniel Boone was born on November 2, 1734 in Pennsylvania. He learned blacksmithing, weaving, hunting, and trapping. 16-year-old Daniel and his family moved to the North Carolina frontier. He hunted and trapped in the wilderness. On August 14, 1756 Boone married Rebecca Bryan and they settled down in the Yadkin Valley. They had ten children. In 1767 Boone first passed through the Cumberland Gap into Kentucky. On May 1, 1769, Boone and his companions opened the way to the Far West by blazing a trail through the Cumberland Gap. This trail soon became a highway to the frontier. 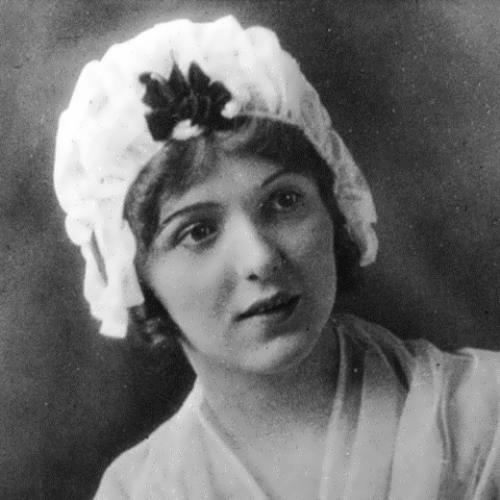 Betsy Ross was the Philadelphia seamstress and upholsterer. She was the woman who sewed the first U.S. flag in 1776. On June 14, 1777, the Continental Congress, on a motion from John Adams, adopted the stars and stripes as the national flag. 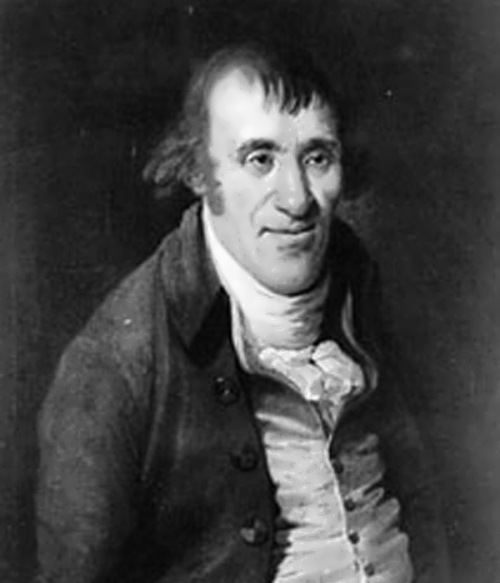 Elizabeth Griscom was born on January 1, 1752 Philadelphia, Pennsylvania. She was the eighth of 17 children. Her father, Samuel, operated a building business. 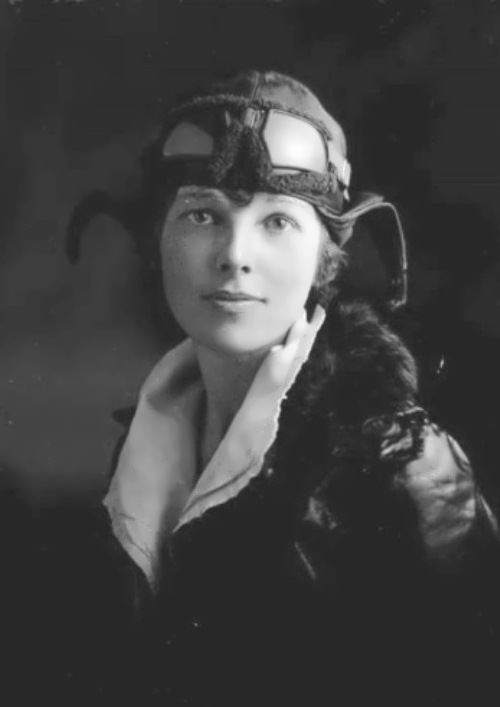 The business was established by her great-grandfather Andrew Griscom, who had emigrated from England in 1680. Her parents, Samuel and Rebecca Griscom, belonged to the Society of Friends (Quakers), so in their house there was an atmosphere of strict discipline. Betsy learned embroidery from her great-aunt Sarah Griscom. In 1773 she married John Ross. Ross and her husband opened an upholstery and sewing shop on Arch Street, Philadelphia. John was a member of the state militia. He was killed three years later in an explosion. 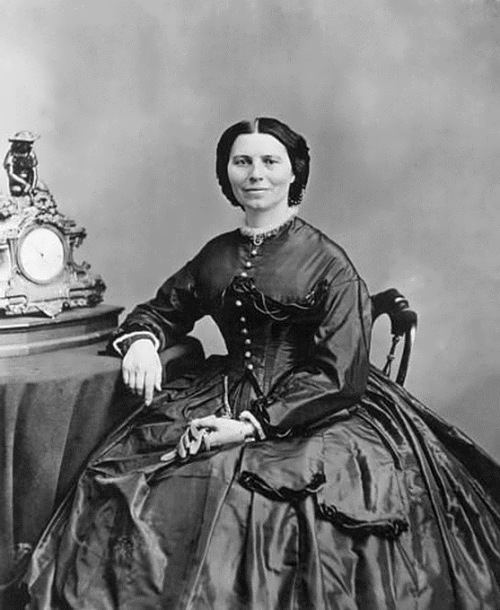 Clara Barton was the founder of the American Red Cross. She went down in history as the angel of the battlefield for her work tending to wounded soldiers in the American Civil War. Her work made her a symbol of humanitarianism. Clara Harlow Barton was born on December 25, 1821 in Oxford, Massachusetts. She was the youngest child in a family. Her father, Stephen Barton, was a farmer and state legislator. The girl was educated at home. 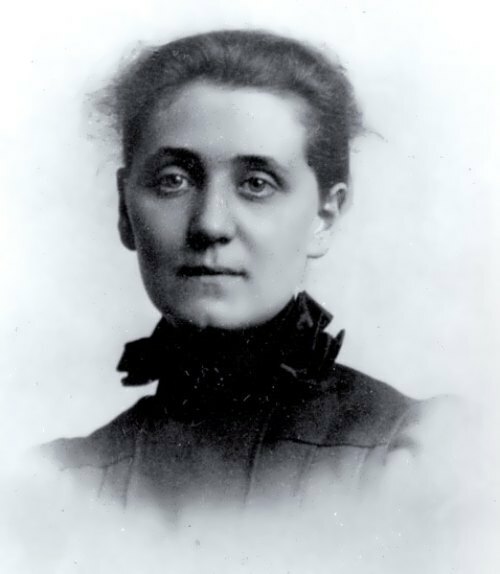 At the age of 15 Clara began teaching at nearby schools. Later she taught school in Massachusetts and New Jersey. In 1853 she was appointed as copyist in the Patent Office in Washington, D.C., becoming the first woman in America to hold such a government post. In 1861 the American Civil War began. The soldiers were suffering and dying because there were not enough medical supplies. Barton organized a private agency to buy supplies. In 1862 she worked as an unpaid nurse.